NEW Facebook Stickers in Comments. Like or Dislike? Now you can use them in comments too! Facebook announced this update on Monday, October 13, for comments on personal timelines, groups, and events. Stickers appeared for chat last year, first on mobile and then on desktop. 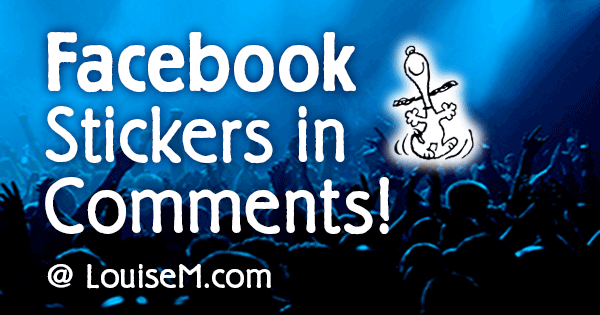 Now you can comment with a sticker, too! 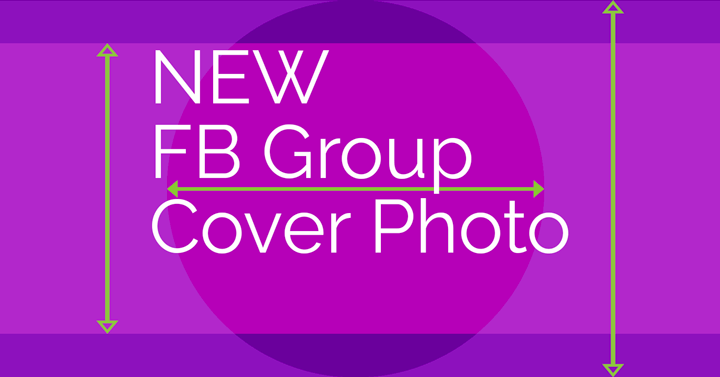 Facebook Page vs Group: Which is Best for You? 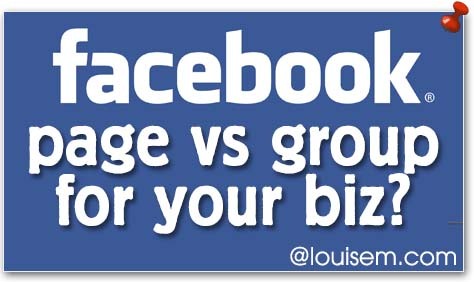 Have you wondered whether a Facebook Page vs Group is better for your business? You may have noticed that your Facebook Page is getting lousy reach, yet you see Facebook Group posts popping up in your news feed all the time. Groups do get visibility, but they’re not for direct business promotion. They’re great for building community, but you’ll be posting there as your personal profile. Pages can’t post in groups.